The National Publicity Secretary of the party, Malam Lanre Issa-Onilu, told Akelicious last night that it would rather wait until Ndume makes his move on the floor of the Senate in June. 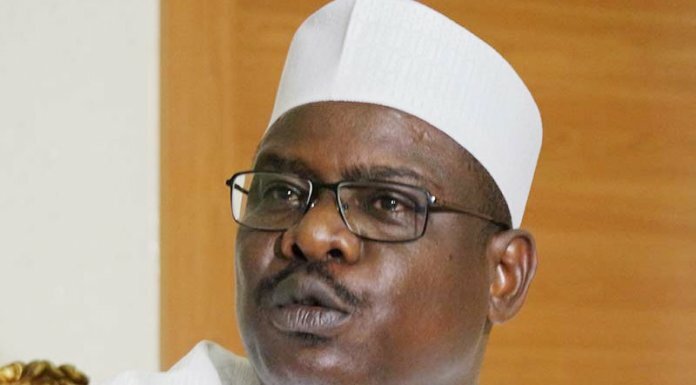 But Ndume opposed the party’s position, saying it was unconstitutional and could not stand. He launched his ambition on Tuesday with a nine-point agenda in a clear defiance of the party. Akelicious gathered from aides to some of the NWC members that they have been playing host to many lobbyists and interested party leaders who are out to influence the zoning of certain positions to their areas.